Get the taste of New Zealand at the Taste New Zealand Food Fair which brings Malaysians the best New Zealand products. New Zealand products are well known to produce with quality and honesty, compromising a delectable selection of new artisanal treats, guilt-free chocolates, premium New Zealand apples, kiwifruits and not to forget a good range of sustainable, eco-friendly products for every Malaysian to have at home. The food fair is organized by the New Zealand Trade and Enterprise (NZTE), which will be held at all 7 AEON outlets nationwide from 30th November to 10th December 2017. The fair promises to have something for everyone, offering more than 150 products on display, and whats even better is that there will also be showcasing the best in food, delicious edibles, and innovative products all in one location! Just to get the party started, during the launch, the members of the media had a cook-off challenged organized at Berjaya University College led by Executive Chef Krishnan who demonstrated three recipes using New Zealand Mussels and Greenlea beef. I must admit that everyone was extremely excited to gets all hands on with the dish we were preparing. I must say that the whole experience of preparing a dish with their products are incredibly exclusive, especially with the ingredients that we provided by Taste New Zealand. Being given the chance to 'play around' with the amazing ingredients, I must say that even I myself wouldn't want to miss out on the event. 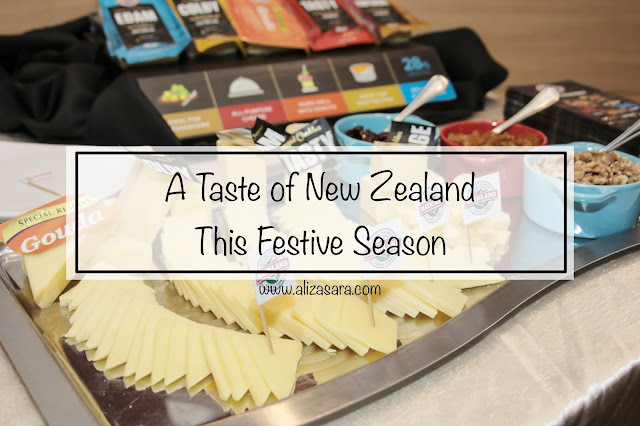 If you would like to try something that would be exclusively from New Zealand, the Taste New Zealand Food Fair would be the perfect time to try as many New Zealand products which will be available during the limited time. Did you know that New Zealand's reputation for producing delicious, nutritious food and drink is second to none? So yes, this makes their products clean as it follows the world-leading food safety regime. Just to name a few of their featured products, you will look forward to seeing New Zealand Meat, Green lea chilled beef, Whittaker's chocolates and biscuits, Griffin's, Anlene, Spring Sheep, Kapiti Ice Cream, ready-to-eat beetroot and more! 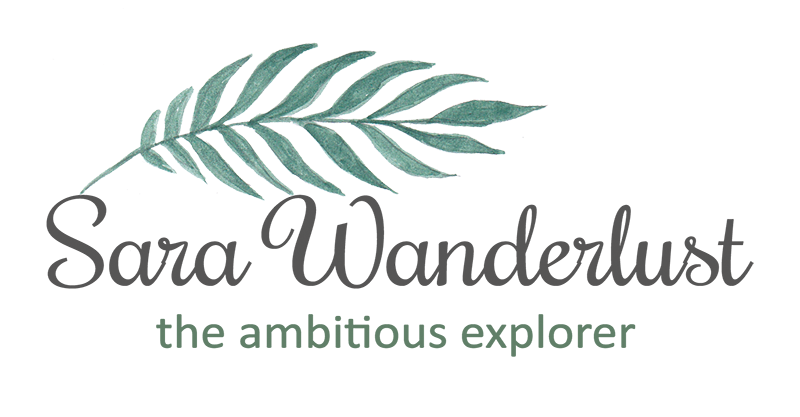 Included in the food fair, they will also be featuring brands such as Eco Store, which is a plant-based product with no nasty chemicals promising safer products to put on the skin or use around your house. And the mussels were perfect! Now it's your chance to Shop and Win! If you think it ends there, well I'm here to say it doesn't! It is a rare occasion, the New Zealand Taste Food Fair is having a promotion where you will be given a chance to win RM1,000 worth of AEON shopping vouchers! All you need to do is to spend RM80 in a single receipt, and you're on your way to an enter a lucky draw contest. So remember the date, where its eleven days of great tasting of the exceptional quality of New Zealand products at your nearest AEON. Psst, don't forget to share the excitement on social media by hashtagging #TasteNZMY to your social media post!